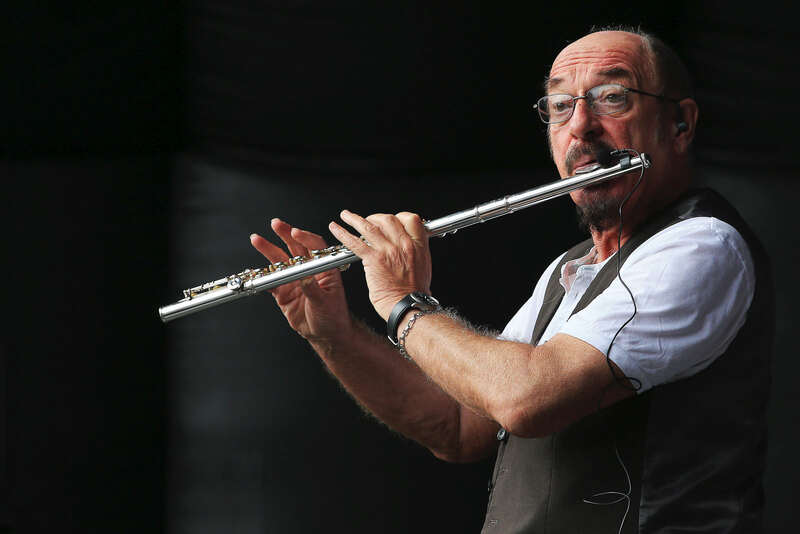 Ian Anderson of Jethro Tull fame, performing a flute solo. 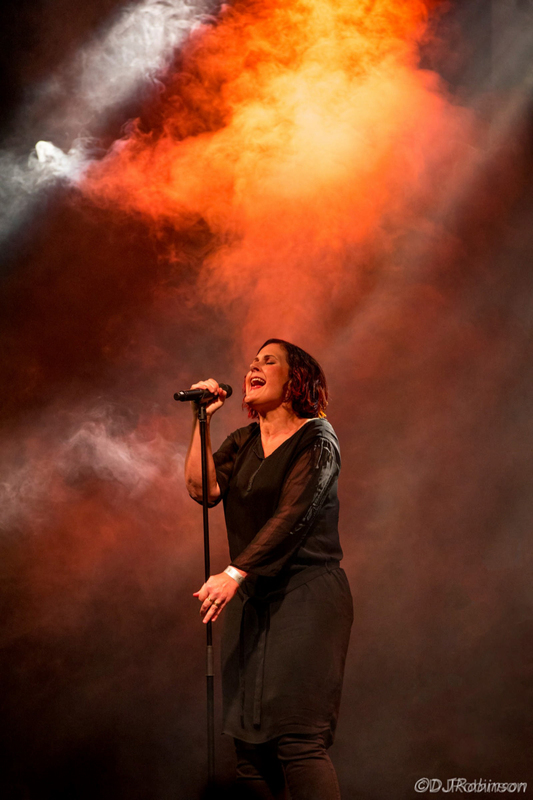 Alison Moyet, performing at an open air music festival. 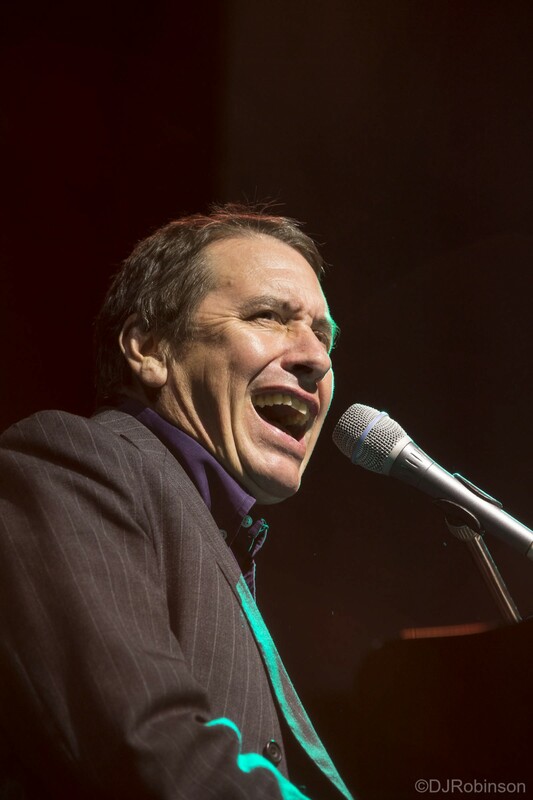 Jools Holland, playing with his band, singing his heart out while the audience cheer in the pouring rain. A member of the crowd gets into the mood at a music festival. 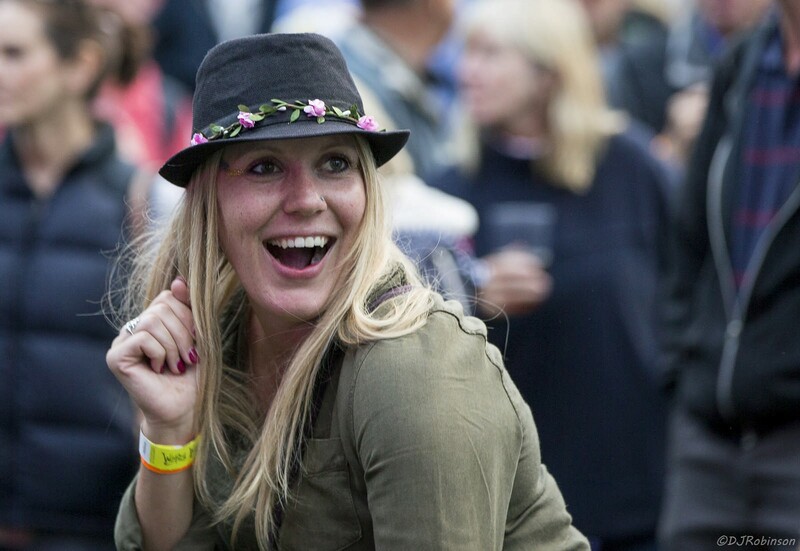 Unlike some festivals, the team at Weyfest tend to join in with the festival mood. 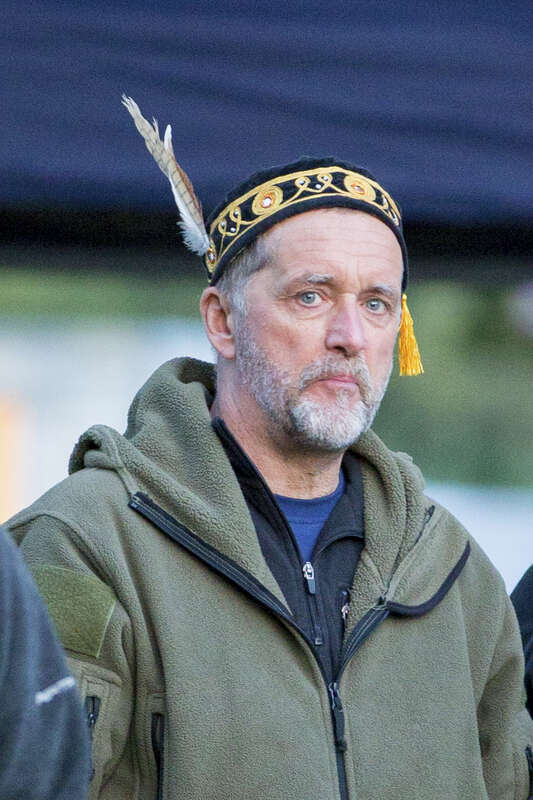 Simon sporting a particularly fetching hat.